Sometimes, you want to stick with the classics. Posters may be the most versatile, tried-and-true method for spreading the word. 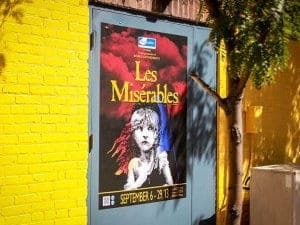 Whether you are promoting a musical, opening a brand new store, or announcing a school dance, posters are an inexpensive, easily installable, and eye-catching way to get some attention. 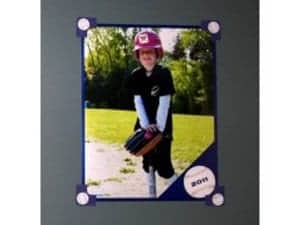 We offer both custom photo sticker and paper materials to ensure that you get what you are looking for. Different materials are ideal for different situations. We can even send a sample to make sure you are getting the print you want. All posters and canvas wall prints are fully customizable, in terms of both size and content. Our helpful and attentive customer service team is ready to field questions, provide tech support, and walk you through the ordering process to make sure your poster is everything you want it to be. No matter what you’re promoting with your poster, you will end up doing it in style with Sticker Genius. Personalize walls with pics of scenery, people, & events with custom photo prints! Paper posters are often ideal for promoting one-time things, like a concert or a limited-engagement movie run. Although they might not be as durable as sticker posters, they are cheaper and can be distributed and displayed easily. Put them up somewhere in public and watch them catch eyes! 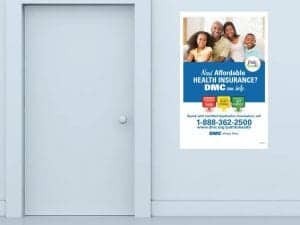 Although they are not as inexpensive as paper posters, they are durable and reusable.The adhesive on our sticker posters allows them to be stuck and re-stuck up to 100 times. They can be used for things like promoting recurring sales and as indoor wall art (though they work outdoors as well). 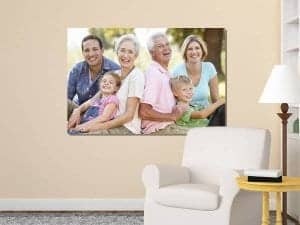 Our canvas wall prints come out looking fantastic, in high-resolution, full-color ink. Canvas prints make for excellent gifts and excellent conversation pieces. No matter who you are, a canvas print draws your eye and makes you curious about the subject’s significance.